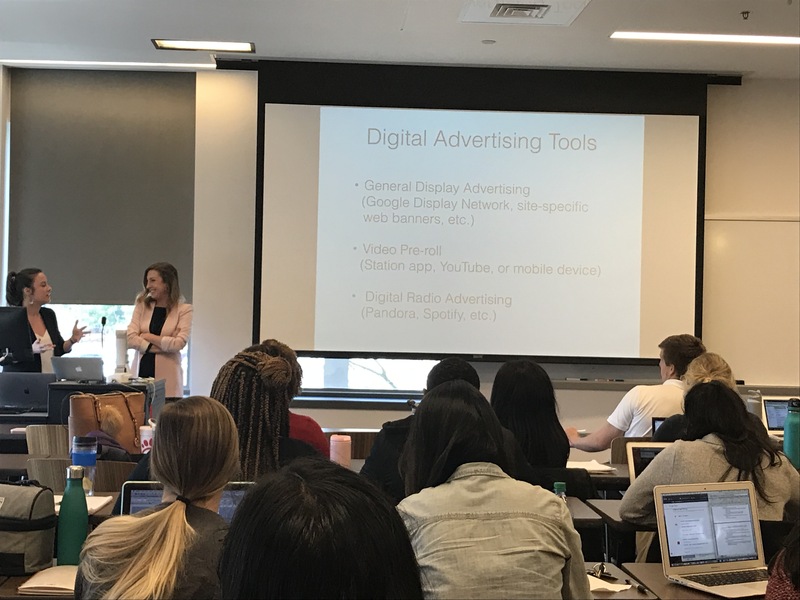 Christine Mahin (Accounts & Operations Director) and Rachel Cushing (Media Director) were guest lecturers for a graduate level healthcare marketing course at Emory’s Rollins School of Public Health. Both led a discussion on digital marketing and how it pertains to healthcare marketing. Topics they touched upon included: Google Ads, email marketing, social media marketing, marketing ethics, staying HIPAA compliant, and more. Interested in learning more about how digital marketing can help your business reach its goals? Contact Lenz Marketing today for more information.